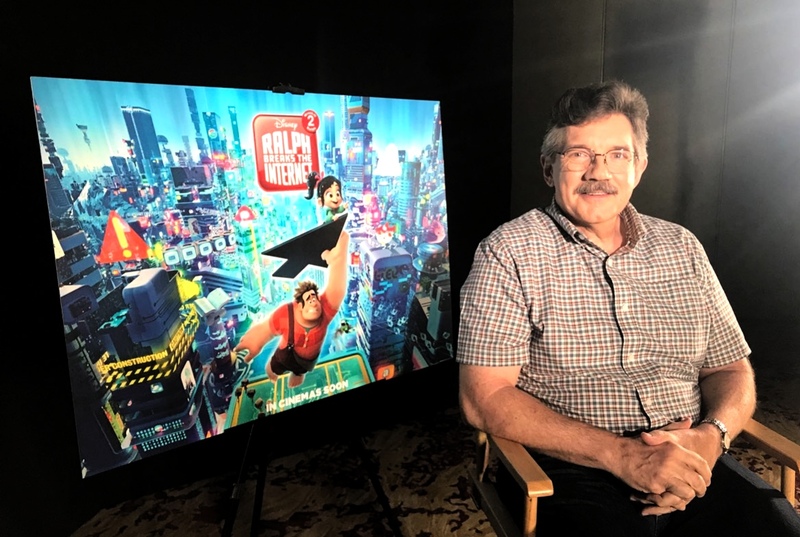 Home / ANIMATED FILMS / TALK OF THE TOWN / Legendary Animator Headlines Disney's "Hall D" at APCC, Touts Latest Film "Ralph Breaks the Internet"
Legendary Animator Headlines Disney's "Hall D" at APCC, Touts Latest Film "Ralph Breaks the Internet"
MANILA, July 27, 2018 -- Legendary Disney animator Mark Henn flew-in to town to spearhead and serve as the main attraction in Disney’s first-ever `Hall D’ in Asia through AsiaPOP Comicon scheduled at SMX Mall of Asia on Sunday, July 29. 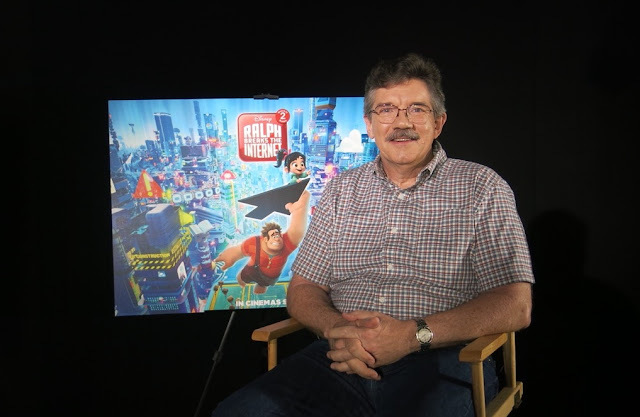 “Ralph Breaks the Internet: Wreck-It Ralph 2” leaves Litwak’s video arcade behind, venturing into the uncharted, expansive and thrilling world of the internet—which may or may not survive Ralph’s wrecking. Video game bad guy Ralph (voice of John C. Reilly) and fellow misfit Vanellope von Schweetz (voice of Sarah Silverman) must risk it all by traveling to the world wide web in search of a replacement part to save Vanellope’s video game, Sugar Rush. In way over their heads, Ralph and Vanellope rely on the citizens of the internet—the netizens—to help navigate their way, including a webite entrepreneur named Yesss (voice of Taraji P. Henson), who is the head algorithm and the heart and soul of trend-making site “BuzzzTube.” Directed by Rich Moore (“Zootopia,” “Wreck-It Ralph”) and Phil Johnston (co-writer “Wreck-It Ralph,” “Cedar Rapids,” co-writer “Zootopia,”), and produced by Clark Spencer (“Zootopia,” “Wreck-It Ralph,” “Bolt”), “Ralph Breaks the Internet: Wreck-Ralph 2” hits Philippine theaters on Nov. 21, 2018.